Bonnie Couchie denied music’s burning force until the age of 30 when she first dared to profess it out loud. At that age having only tentatively played the guitar off and on since the age of 13, she looked around at all the musicians years younger and way ahead of her and felt she had no right to love music in that way. 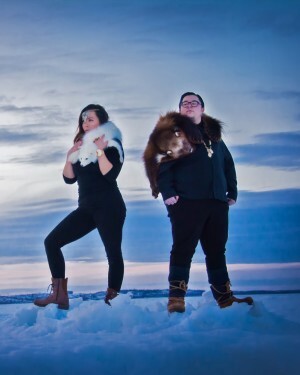 For the next 7 years she battled fear and doubt while writing songs and playing every single gig that she could find in the radius of her small town of Pic River, Ontario. 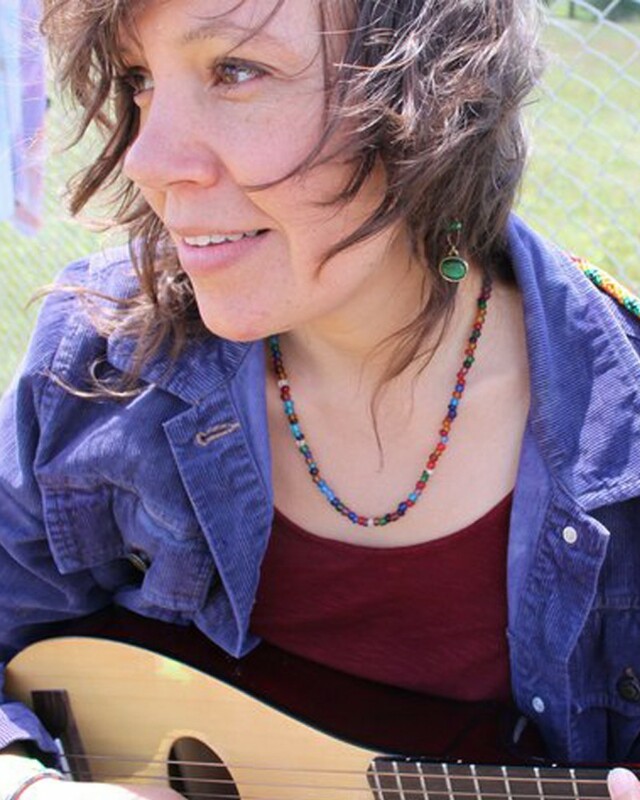 Torn between her love of her home by the river and her passion for music, she created a house concert venue that welcomes and nurtures other musicians traveling along the lonely stretch of the Trans Canada Highway in North Western Ontario. 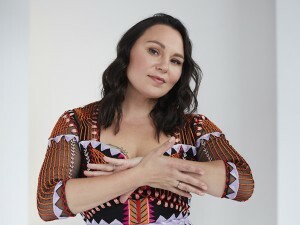 Her debut album Feather for an Elephant was released in October 2009, and is nominated for two Aboriginal Peoples Choice Music Awards; and her single Stupid for You reached Number 2 on the National Aboriginal Music Countdown.